Guess what? 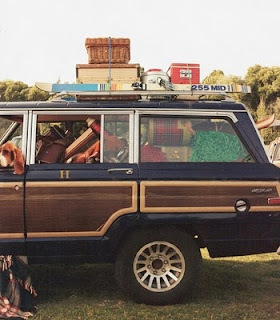 SLO here we come.. Happy almost Christmas! This year instead of spending Christmas in Southern California at my parents house, I convinced my family that we should do something different and start a new tradition. We chose to meet up in San Luis Obispo, and I cannot wait. My husband and I used to go to SLO quite often while we were dating so I am excited to go back. My brother and his family have never been, so we will most likely check out some of the tourist places like the Mission San Luis Obispo and downtown. The Madonna Inn is a must see, and during Christmas time its even more magical. 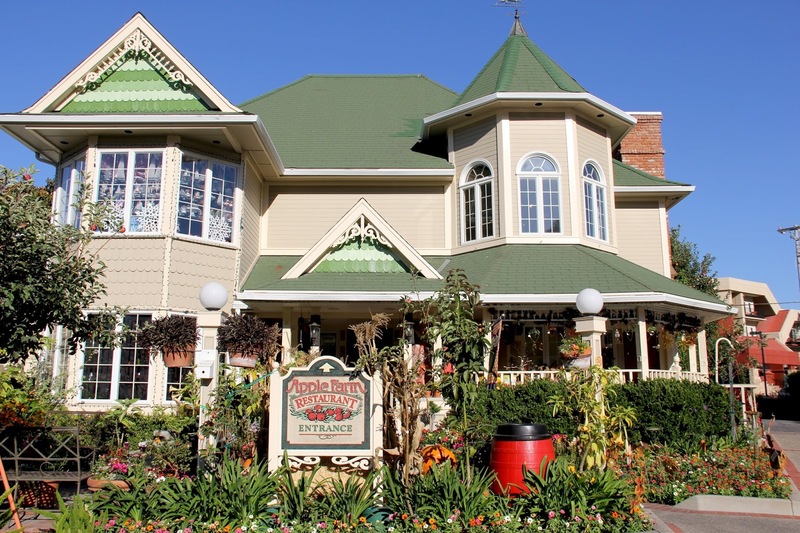 We gotta have Breakfast at Apple Farm. 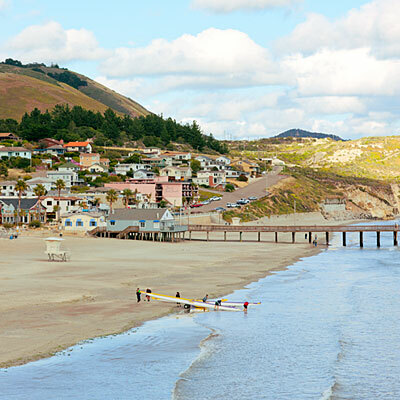 And last but not least, a trip to Avila Beach for some coastal eats and ocean breeze. Yes, please! Do you have any new holiday traditions or upcoming road trips? I would love to hear about them. 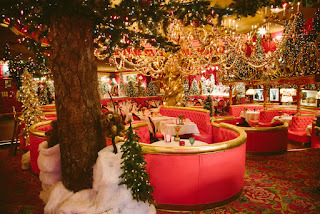 Photos: Top photo via Blissful Blogspot, Madonna Inn, Apple Farm, and Avila Beach via Sunset Magazine.